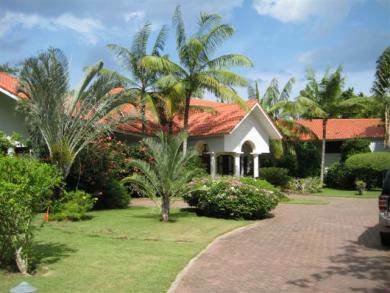 Located in one of the most prestigious gated communities on the north coast, this ocean view villa offer 3 bedroom / 3.5 bathrooms, perfect for a family or a vacation home. The villa is located seconds away from the ocean and a short walk to the beach club area. In addition the community offers various attractions such as an equestrian centre, tennis facilities as well as on site management in your absence. Contact us now for more details on this superb buy.